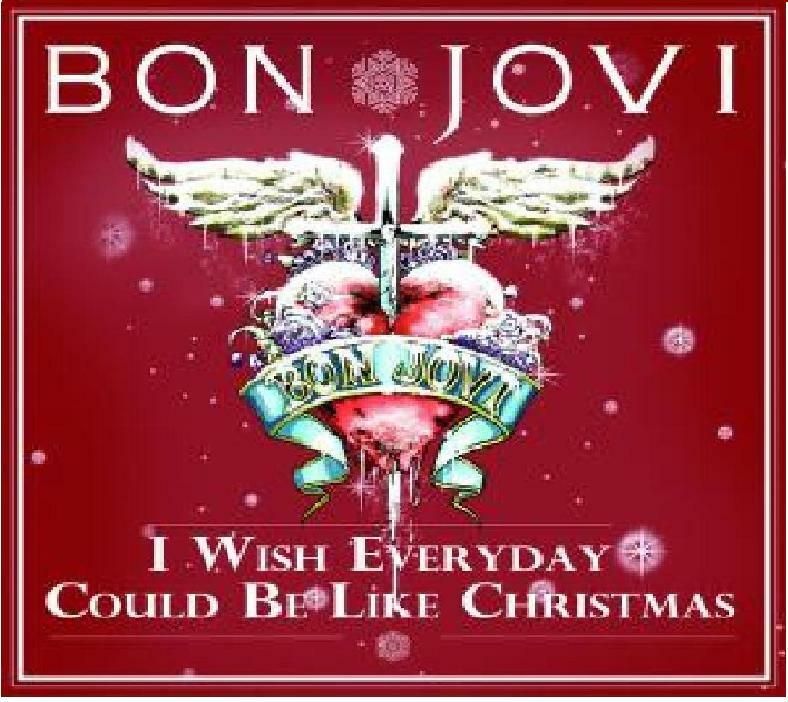 I wish every दिन could be like christmas/jon bon jovi/dec.2011. I wish every दिन could be like christmas/jon bon jovi/dec.2011. 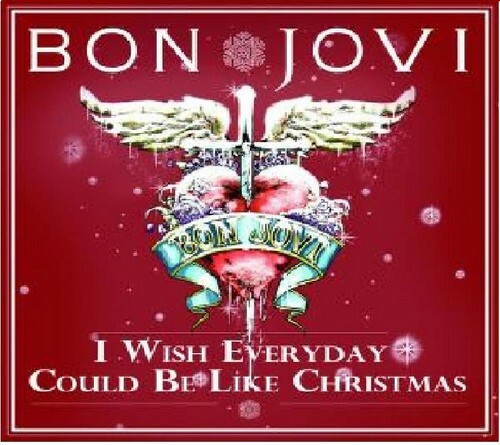 HD Wallpaper and background images in the बॉन जोवी club tagged: bon jovi jon bon jovi photos greatest hits christmas 2011 i wish every day could be like christmas. This बॉन जोवी photo might contain हस्ताक्षर, पोस्टर, पाठ, चॉकबोर्ड, साइन, and साइन इन करें.